Frances Beusse has been with the Office of Alumni Relations since 2011. As senior director of alumni outreach, she is responsible for managing the alumni outreach team and guiding and developing student, council volunteer and honoree engagement strategies. She also supports the Alumni Association Board of Directors and manages the nomination processes for signature events including Bulldog 100, 40 Under 40 and Alumni Awards. 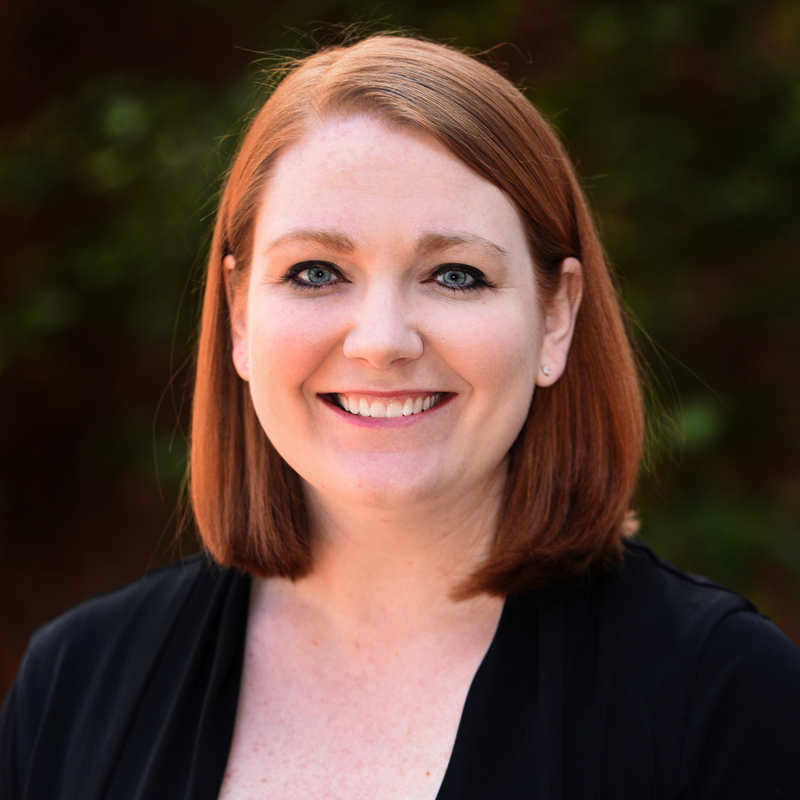 Frances has a passion for alumni relations, event planning and the University of Georgia, having previously worked in the university’s Office of Special Events and the Terry College of Business Office of Executive Programs. Frances earned her bachelor’s degree in psychology from UGA in 2006 while also minoring in music. She has earned certificates in business leadership, and conference and meeting management from UGA and is currently pursuing her Master’s Degree in Education. The alumna lives in Marietta, Georgia, with her husband, Thomas (AB ’08) and son, Quinton.